FOR A LIMITED TIME we will be offering TEN breedings throughout Europe to Titan AS – contact Schoukens Training Center for more information. Titan AS-HD from Arabian Soul on Vimeo. 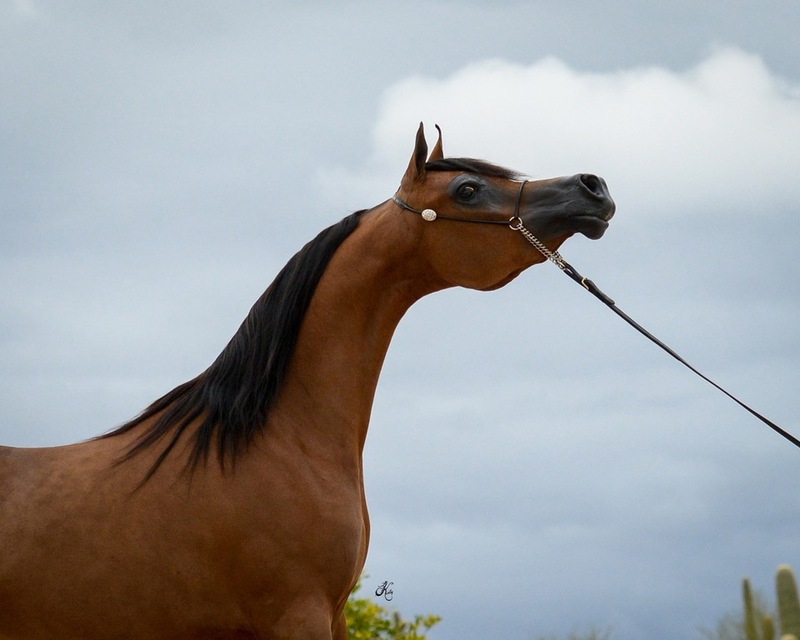 Titan AS from Arabian Soul on Vimeo.